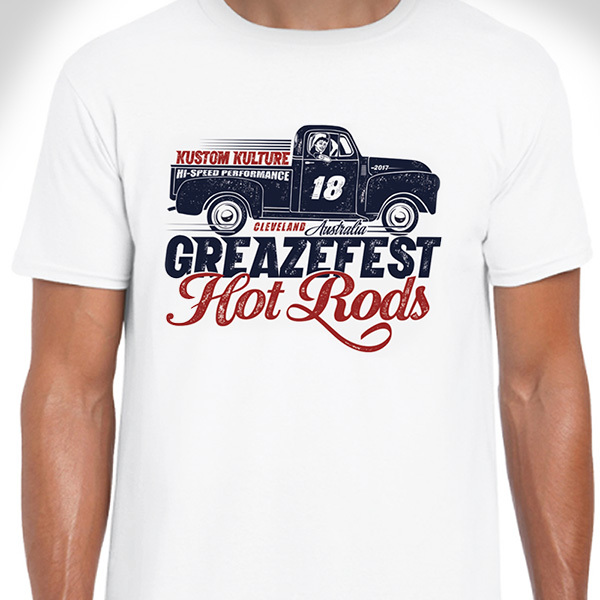 GreazeFest - Latest News: 2017 GreazeFest T-Shirt designs released! 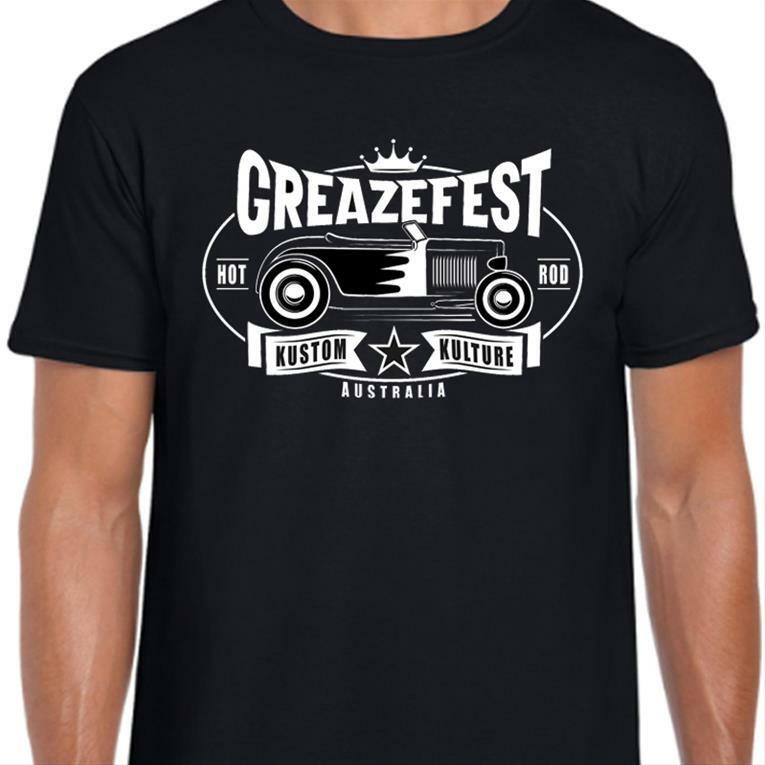 2017 GreazeFest T-Shirt designs released! 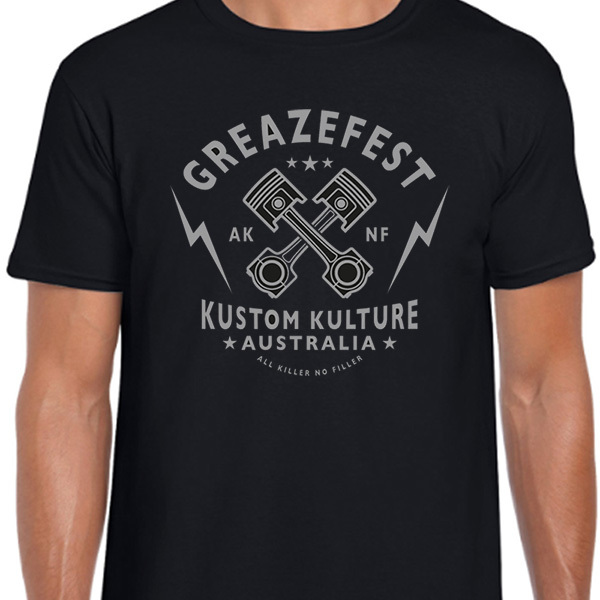 Advance t-shirt orders are discounted for greazers coming to the festival and you can pick your size so you don’t miss out! The band line up for 2017 is printed on the back of the shirt. All shirts are classic style, top quality, 100% cotton.